Welcome to West Lake Houston A/C & Heating proudly providing quality air-conditioning and heating services to residential and commercial customers in Greater Houston, TX and the surrounding areas since 2002. 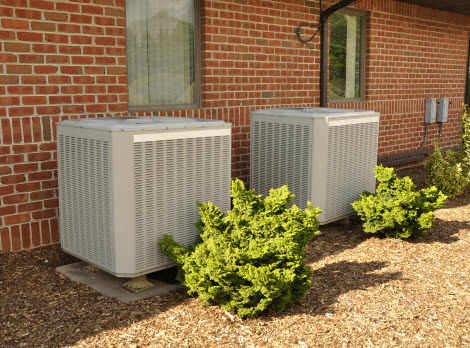 We are a full service heating and air conditioning company that specializes in repairs, maintenance, installations and inspections of air conditioners, evaporative coolers, boilers and furnaces. We also provide knowledgeable and experienced service when it comes to repairing or installing humidifiers, dehumidifiers, purifiers and whole home air filtration systems. At West Lake Houston A/C & Heating we are a family owned and operated company that is licensed and insured for your complete peace of mind. Our reputation for superior service using quality parts and products at affordable prices precedes us and as such we have an excellent reputation and strive for 100% customer satisfaction on each and every job. Our knowledgeable and experienced heating & air technicians are available to take care of all of your heating & air maintenance, repairs and new installations. 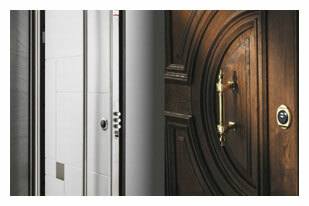 Our HVAC technicians are proficient and trained to work on all makes and models. If you need to replace your system, our HVAC technicians will take the time to educate and guide you so can make an informed decision to select a model that will benefit your specific requirements. The heating and air conditioning repair technicians at West Lake Houston A/C & Heating are highly skilled and trained to diagnose and repair a vast array of HVAC makes and models. As a company, we also ensure that our qualified technicians received the continued training that they need to keep ahead of industry improvements and developments. 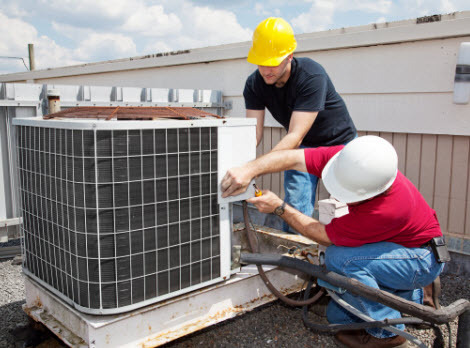 Our experienced technicians will evaluate and diagnose your HVAC unit issues and provide a cost effective solution along with a quality repair to get your unit up and running as quickly as possible. The average lifespan of an HVAC unit is approximately 15 years. The older the unit the less efficiently it will run. You may experience problems such as your unit struggling to keep up with the demands of your residential home or business which in turn results in increased energy costs and a decrease in the overall performance of your system. Our skilled and qualified heating and air technicians can install a new unit that is not only energy efficient but when combined with our low cost maintenance plan will also provide you with years of reliable service. If you want your HVAC unit to perform effectively year round contact us today and ask about our low cost maintenance plans. 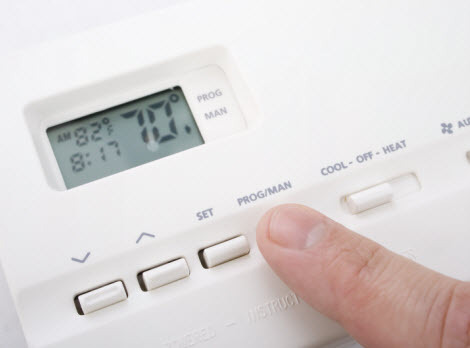 Once you have invested in a maintenance plan, simply schedule an appointment and our knowledgeable and experienced heating & air technicians will provide you with a maintenance plan that is designed to identify and repair issues that have the potential to become major problems in the future.